Small, stable and densely populated, Malawi is one of the poorest countries in the world. Camfed Malawi, launched in 2009, now works in 17 districts. Here, 62% of the population live on less than $1.25 per day. The majority works as subsistence farmers. 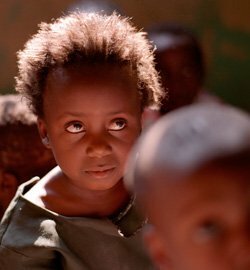 Over 10% of the adult population are HIV positive, and over 1.2 million children are orphans. * Child marriage and pregnancy are a particular problem. Malawi suffers from an acute lack of secondary schools, meaning children - especially in rural areas - often have to travel long distances to school. This makes them extremely vulnerable to exploitation. 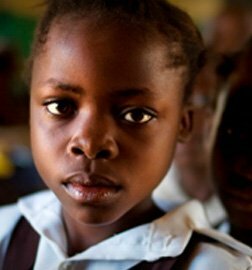 Malawi also suffers from a critical lack of female teachers, meaning those girls able to get to school lack the role models to help encourage them to stay. "In addition to the historical acute poverty-related challenges in Malawi, recently we are facing a lack of foreign currency, devaluation, high inflation and increasing poverty levels for the rural's poorest. In this context more and more children especially girls are dropping out of school to marry and eke out a living. Limited secondary school places exercabate the situation as not every child who passes their primary school exams is guaranteed a secondary school place. We bring everyone who has anything to do with children together to make education and protection of children possible and to support the children to stay in school. Our exceptional involvement of traditional authorities is trendsetting and we now have educational champions among these leaders. In 2013, the first young women we supported graduated from secondary school: I see this generation of girls leading a community of champions prepared to fight, defend and advance their children's right to education!" 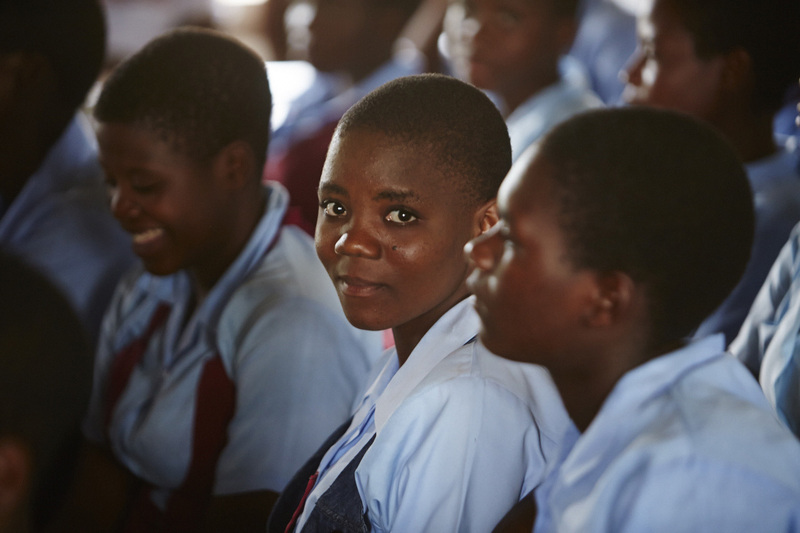 Camfed provides holistic and targeted support for girls to go to secondary school, covering needs that include school fees, uniforms, books, pens, boarding fees and disability aids. Camfed's Safety Net Fund provides essential items to children at primary school to prevent them from dropping out of school. 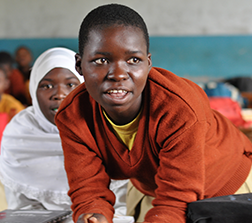 Camfed works in genuine partnership with schools to help improve the learning environment for all students. Sharing information on school performance and working with the community to implement change is crucial to success. Camfed's program works because of the commitment of local volunteers. These volunteers include everyone from traditional leaders, to government education officials, teachers, parents, and former students. 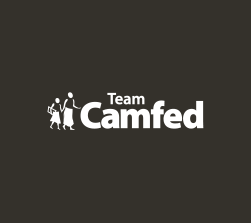 CAMA - the Camfed alumni association - is the largest network of its kind in Africa. It offers peer support, mentoring, and training and leadership opportunities. CAMA alumnae partner with their communities to support more vulnerable children to go to school, by providing school meals, paying school fees, buying supplies, or providing a home to orphans.